Stacy Schwartz captures the rock n' roll antics at Vita.mn's SXSW send off party. 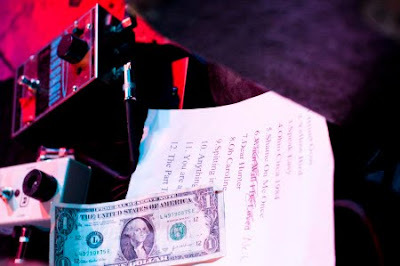 We love this shot of Joey Ryan & The Inks' set list. See a huge gallery of great photos from the event by Stacy and John Behm here. Tucker Gerrik has been uploading some of his old photos lately. 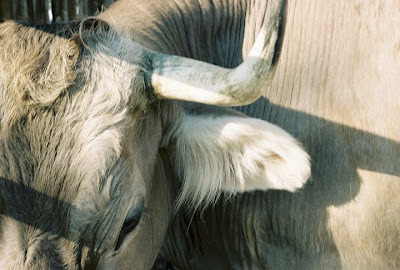 We like this creepy cow shot. 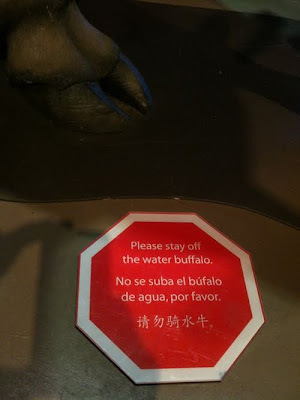 Or is it a bull? Either way, we never want to live on a farm. 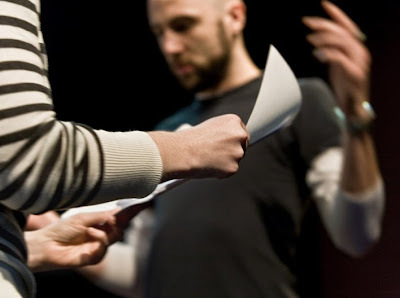 Richard Fleishman puts out a gorgeous photo essay of rehearsal photos for a new collaborative theatre piece from Theatre de la Jeune Lune and the Workhaus Collective. See the slideshow here. 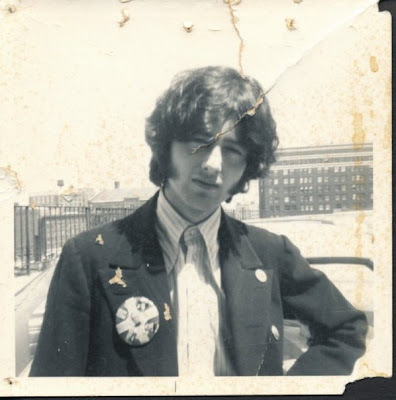 Jake Rudh posts a cool vintage album that includes this pic of a 22-year old Jimmy Page from when he played a show in Minnesota way back in the day. This shot was taken on top of the Dayton's parking ramp on 6th & Hennepin. Photo courtesy of John Morris. See more here. 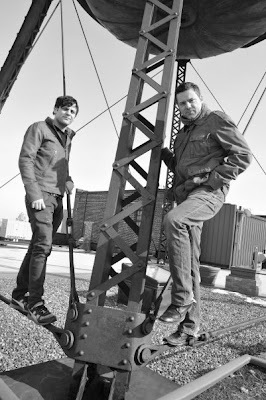 Pamela Goetzke Diedrich shoots local electro duo, Nyteowl. 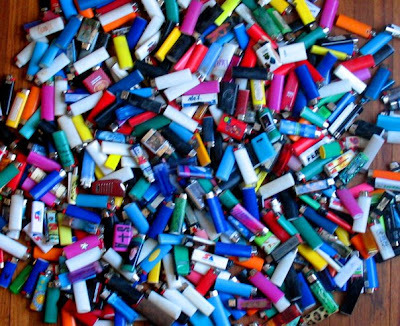 Max Lohrbach has a naughty habit of stealing people's lighters. He's finally come clean. Recognize your lighter? Talk to Max! 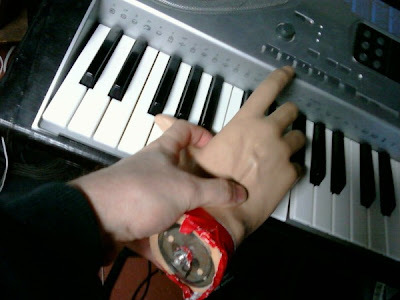 Musician Mark Mallman gets a "helping hand." The talented Cameron Wittig captures the vibe at the Low music/dance performance at the Walker Art Center. More photos at City Pages here. 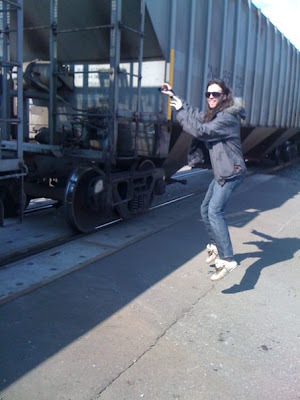 Nick Ulrich hops a train...er, near a train. Pic by Ken Hannigan. Karl Pearson-Cater heeds the warning at the Minnesota Childrens Museum. 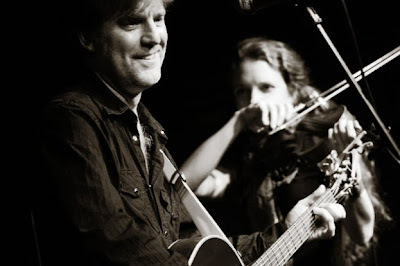 Rock photographer extraordinaire, Jenn Barnett, perfectly captures the vibe at Jim Walsh's Mad Ripple CD release party last week. A full slideshow is available here. 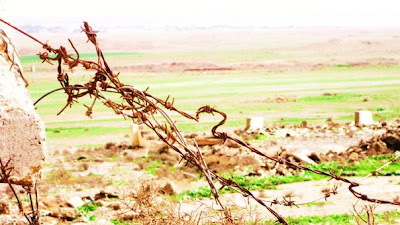 Minnesota's Christopher Allen Baker snaps some artsy shots in Iraq, while on military duty. 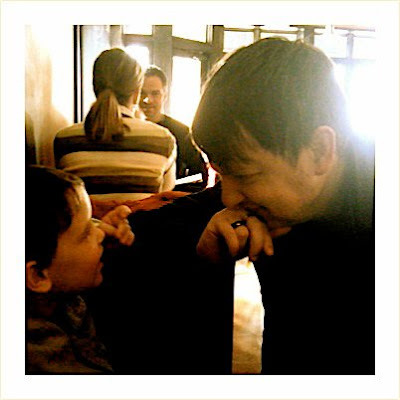 Janey Winterbauer gets this sweet shot of her husband Christian and their son having a cute moment at Kings Wine Bar. Local stylist Jane Belfry travels to Paris on a fashion-related job and visits the Eiffel Tower. 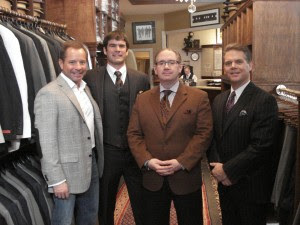 The651.com names Todd Walker, Adam Johnson, and Greg Pike "Best Dressed Men in St. Paul" and has them model some clothes from Heimie’s Haberdashery. Article and pix here. 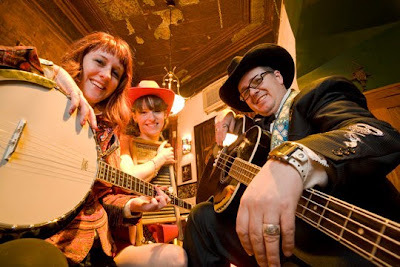 Naughty folksters Courtney McClean & The Dirty Curls have fun at Palmer's Bar. 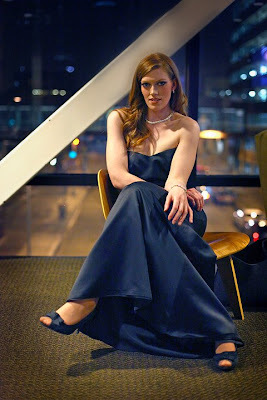 Photo by Peter Lee. 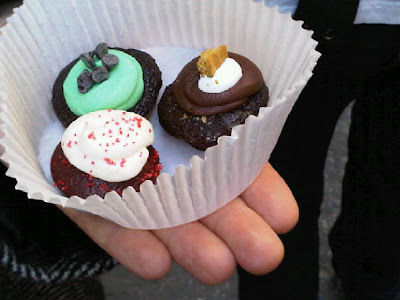 Maritza Ramierz snaps some cute mini-cupcakes on a visit to NYC with boyfriend Darrin while visiting former Minneapolitan Di Medlock. We want one! Jean Pieri snaps some great pics for the Pi Press of the new Twins field being cleared of snow in anticipation of it's first game on March 27th when the Gophers play Louisiana Tech. Yours truly snaps some promotional food shots for Ginger Hop restaurant in Northeast Minneapolis. 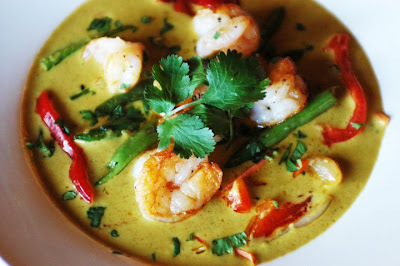 Shrimp curry! If you have take/upload any cool shots this week, send the link to omg@letoilemagazine.com for consideration in next week's edition of This Week in (Uploaded) Pictures! What about this is interesting? Anonymous - you're not in it and I am!! Yippee!! Thanks, l'etoile!